to choose best of selection. Yet these are pearls of our portfolio which we proudly present to you. yet artistic, bold and innovative in terms of lighting techniques with which we like to experiment. Thank you for stopping by. Since you’re here, open this magic box full of beautiful memories with a variety of weddings and engagements. We created a web page for you to get acquainted with our works. Take a closer look at our best works. 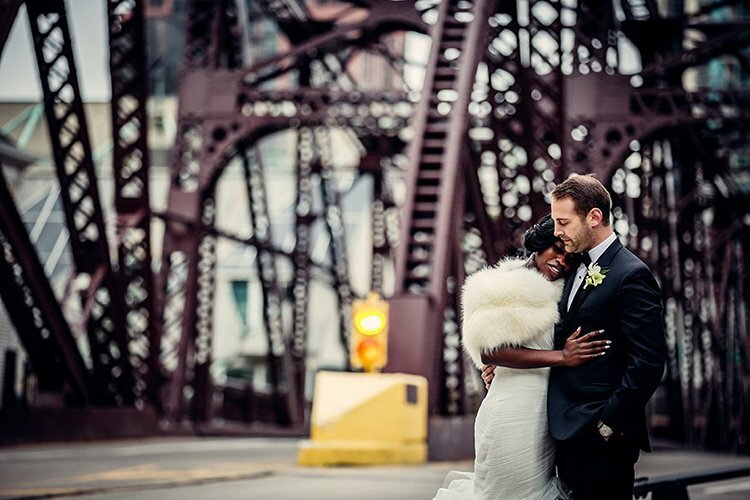 These are portfolios of Milan and Tamara, best wedding photographers in Chicago. Out of immense sea of photographs it was difficult to choose best of selection. Yet these are pearls of our portfolio which we proudly present to you. 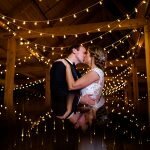 We are pleased to show you our creative work and our unique approach to photography. 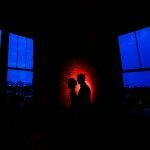 It is documentary yet artistic, bold and innovative in terms of lighting techniques with which we like to experiment. while looking at them as much as we did while making them. Though we do care about all those small technical things relating to photography, our main goal is always to catch each special moment occurring during wedding or engagement day and turn it to everlasting memory. 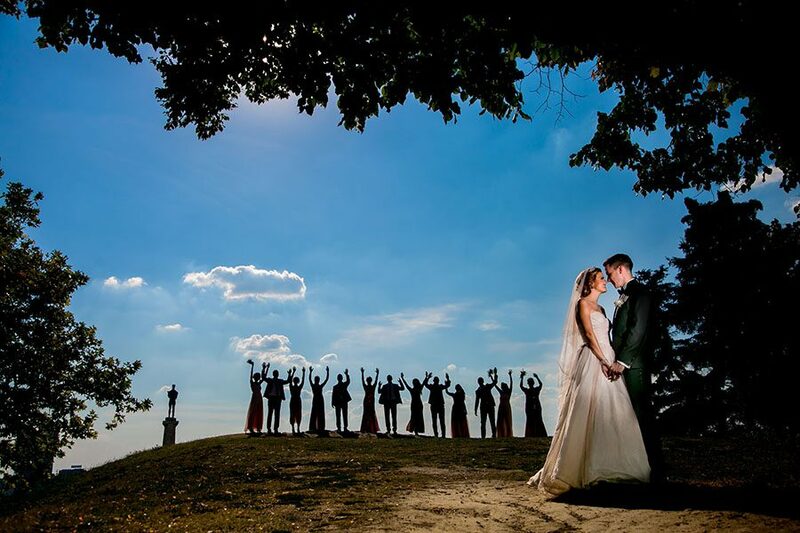 We hope that you will be convinced of it by watching these beautiful wedding photos taken by WS photography team: Milan, Tamara and Jelena, some of the finest Chicago wedding photographers. You may show these photos to your Chicago wedding planner or find some wedding inspiration whether it is Chicago city urban scenery wedding photography or more of a relaxed country club nature charm photo session. Or maybe you can just enjoy while looking at them as much as we did while making them.